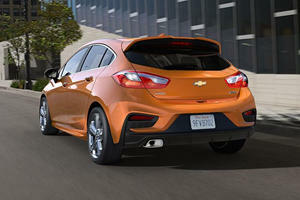 Chevrolet Cruze! 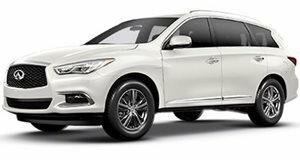 Facelifted Infiniti QX60! Not much else after that!